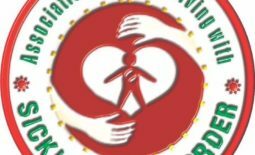 The 2018 Aguata Anglican Diocesan Synod would remain a shining star of hope for Association of Persons Living with Sickle Cell Disorder, as the Archbishop reiterated his commitment in fighting the sickle cell scourge through a rolled out plan to educate Marriage Counselors on Genetics. 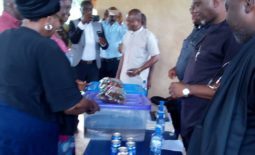 Bishop Samuel Ezeofor Who spoke extensively on the need for society to Join hands to curb the preventable menace of sickle cell said it was long over due that the Diocese queued into the systematic efforts of curbing the disorder By ensuring that Genotype Test and Certificates are non negotiable requirements for any marriage in the Diocese. He continued that it was of essence to ensure that Marriage counselors undergo certain degree of Genetic Education to enable them foster enough knowledge on intending couples during their sessions, on why the knowledge of genotype is very Important. 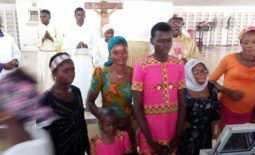 The Anglican Bishop followed the stead of his predecessor by appointing a Chaplain for APLSCD in the person of Venerable Dr. Kamso Obi. 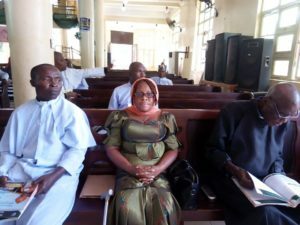 The chaplain would serve as not just a Spiritual Director but also as a Doctor and liaison officer between the Association and the Aguata Diocese of Anglican Communion (Lampada Christi). 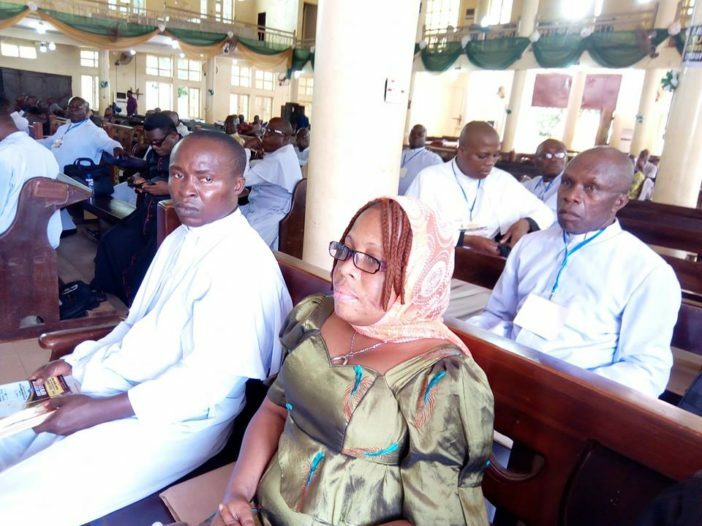 In her remarks, the APLSCD coordinator, Aisha Edward commended the Bishop and the Diocese for allowing them the opportunity of the Synod to articulate their annual report and Express their concerns. She also appreciated the Bishop for his devoted efforts in Supporting the sensitization campaign and for his recent appointment of a Chaplain who will surely serve as a lifeline for the members of the Association especially those from the diocese during emergency periods. She said such efforts if taken by other Dioceses across the Country particularly the Niger, would strengthen the Sickle Cell Cause and would drastically reduce the rate of procreation of Sickle Cell Persons. She thanked all the participant Clergy and Church leaders that made the event a huge Success, especially the Clergies wives led by Dame. Mrs Ezeofor the Mother of the Church.